Maybe you’ve heard a friend mention blogging and don’t know much about it or how anyone could make any money from it. 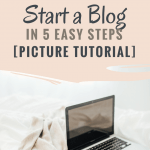 Or maybe you’ve decided to start a blog but have no idea where to begin. If that’s the case then this post is perfect for you. Almost a year and a half ago I decided to start a blog and I knew nothing. Money was tight but after some research I decided to give it a go. 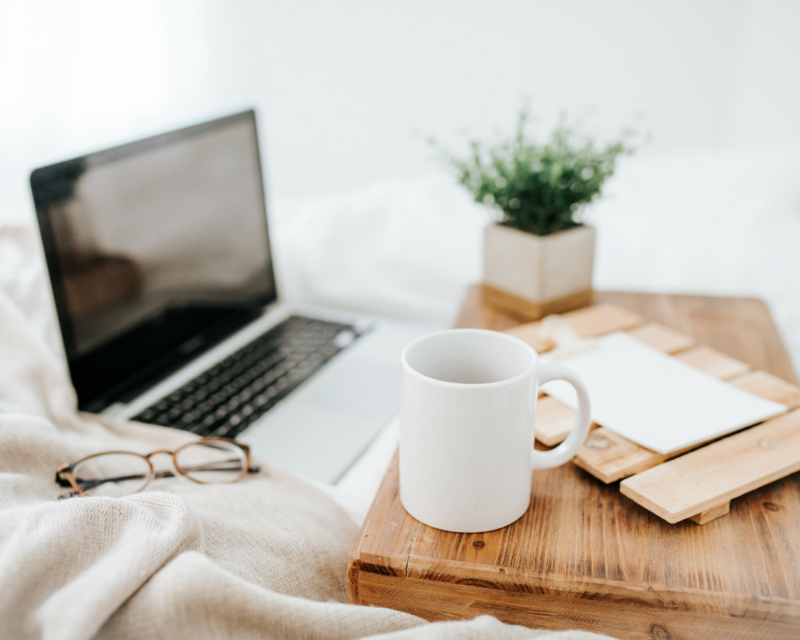 This guide contains what I’ve learned after starting two blogs and is for those who function best with step-by-step instructions. Anything new can seem overwhelming. There’s new terminology, new technology, and new ways to spill coffee on your laptop (maybe that last one’s just me). That doesn’t have to be the case though. 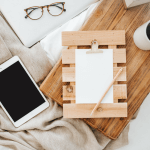 This post will go through what blogging is, how to create your own blog (I will walk you through all of the technical aspects), and answer frequently asked questions. In short, a blog is short for ‘web log’ and it allows for sharing of content on the internet in a way that is easy for authors (you) to publish and simple for visitors (your readers) to access. It used to be similar to an online diary or journal, in which you could express your feelings, thoughts, and opinions but has evolved into something much more. Now, a blog is used as mentioned above but also as a resource page with articles where bloggers publish information to help their readers solve their problems. It often includes pictures, videos, and other forms of media which help support their information and get the ideas across. Making money as a blogger is not “passive income” but anyone can start one from anywhere without putting in a lot of money to start off. A blog is one of the easiest and most effective places to start building a portfolio and share the word about your business or organization. 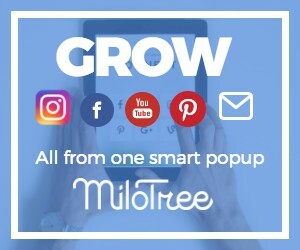 A blog gives anyone the ability to reach a lot of people at little cost. You could even publish and promote your own eBook. A blog can be used as a resource page with articles where bloggers publish information to help their readers solve their problems. It often includes pictures, videos, and other forms of media which help support their information and get the ideas across. For further reading on how to choose a niche check out this article by Blogging Wizard. A niche is the subject you choose to blog about can be anything. Try to not be too specific because you don’t want your niche to be so targeted you have a hard time gaining readers and followers. A great way to check this is by checking the popularity on whichever platform you think your audience will most likely be on. For example, if you’re writing on investments chances are your following will be on Linkedin but if you are writing on DIY or fashion then your audience will likely be on Pinterest. So if I wanted to see the popularity of beekeeping on Pinterest type in ‘Beekeeping site:Pinterest.com’ and the popularity comes up with 4.6 million compared to Home Decor which comes up with 32.9 million. If you find yourself really wanting to blog about something that’s a smaller niche then try and cast a wider net by blogging about anything that could also be related to your niche. So instead of just beekeeping you could also blog about homesteading, organic gardening, natural living, etc. A domain is your URL link and is how people will be able to find you. My URL is www.BloggingEnthusiast.com. You can choose whatever domain name you want but try and choose something related to your niche. Google tends to give priority to sites with the niche in the domain name. 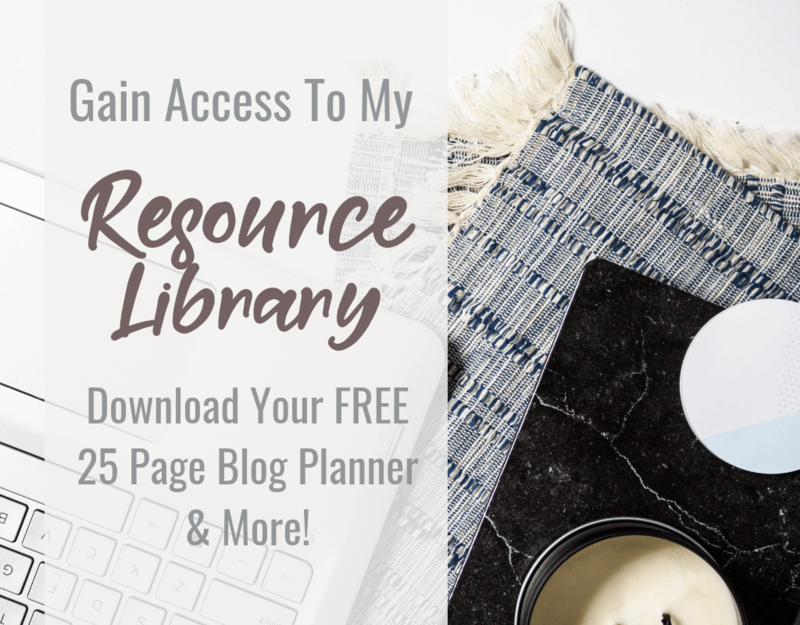 This won’t matter when you first start your blog but as you grow and start trying to rank for keywords (aka show up on the first page of Google search results) this can help. Keep it short so people are able to remember it and type it into the address bar. Don’t get too cute and avoid misspelled words. It will only lead to confusion and people giving up on trying to get to your page. Avoid numbers and symbols to keep things simple. If you’re having a hard time coming up with a domain name, check out this nifty little site that helps generate business names. I use GoDaddy to search for available domain names because it’s easy. Once I find a domain name I like, I buy it through the company who manages my hosting account so that I have everything in one place. 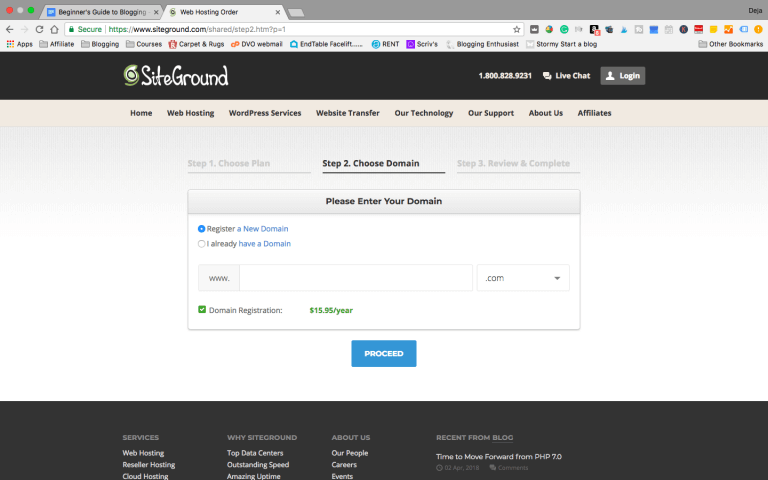 For me, that’s Siteground (no worries if you’re not familiar with hosting- I will elaborate more on Step 4). The most frequently asked question about blogging is “Can I start for free?” and technically the answer is yes. You can start a site on Blogger or WordPress.com for free but it will cost you in other ways. Most free platforms are very limited so you won’t be able to design the blog you want. You also can’t monetize your blog (start earning money) until you upgrade to a paid plan. If your platform changes their rules it can affect your blog and earnings. They could even discontinue your site at the drop of a hat. I don’t know about you but I hate the thought of my income being affected by someone else’s rules. 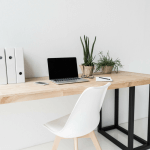 Once you outgrew the blogging platform and switched to your own domain you would have to pay someone a few hundred dollars to change everything over or risk messing something up on your own. People tend to trust individual domains more than domains like ‘www.insertblogname.blogspot.com’. When you have your own domain you get to make the rules. 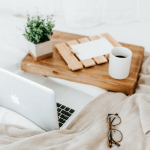 If it comes down to spending money for an upgraded blogging platform versus paying for a year of hosting on your own domain- pay for a year of hosting. Starting off blogging the right way on your own domain will make a world of difference in the long run. 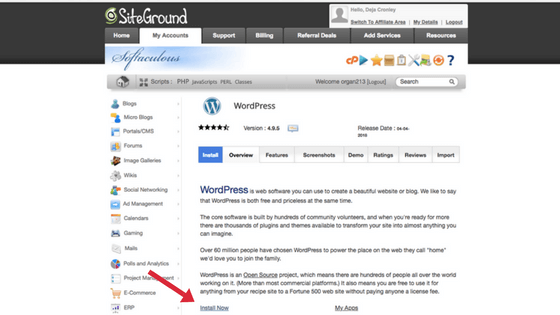 Of course, to start a blog on Siteground with WordPress you actually have to get Siteground as a host. In case you’re not familiar with hosting (or web hosting as it’s officially called), it’s the service that provides space on the internet for your domain. They work by storing your website files in high-powered computers (web servers) connected to a network which allows your website to work. The host I use and love (ok, maybe love is a bit strong since it’s just a hosting service but I really like them) is Siteground and I have avoided a lot of problems other bloggers have had like limited chat support while getting set up and having to deal with their sites crashing when they get a surge of traffic to their blogs. They have great tech support and have never failed to quickly answer a question. Their prices are very affordable and come out to about 3.95/month if you sign up for a year or more (if you choose to pay monthly it’s closer to $10). However, if you want to do more research on hosts check out this free course called Blogging on WordPress. 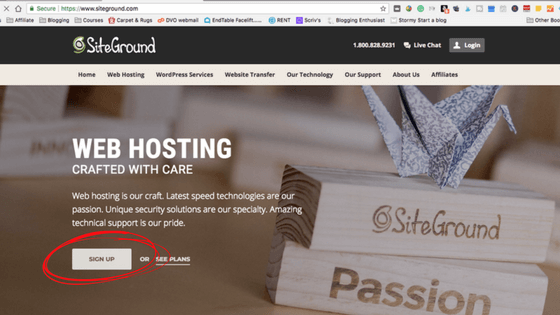 The course creator, Grayson Bell, is a tech expert and explains why he loves Siteground as well. 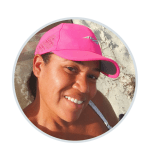 Taking his course not only helped me be confident in my choice to use Siteground but it also helped me get through the beginning parts of setting up my blog. 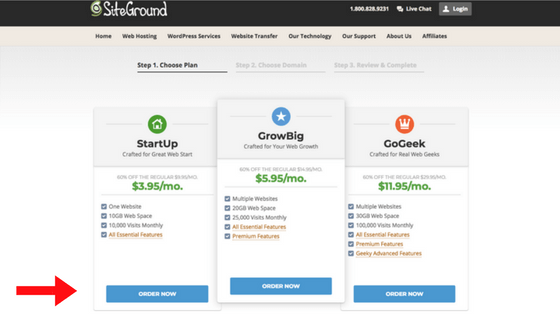 Signing up is pretty straightforward- Go to Siteground by clicking the link above and select ‘Sign Up’. You’ll reach a package page. If you plan to only have one website/blog then the first package for 3.95/month is fine but more than that I would select the second package. You can then either put in your domain or research to see if the one you selected is available and it will send you to a page to insert your information and checkout. 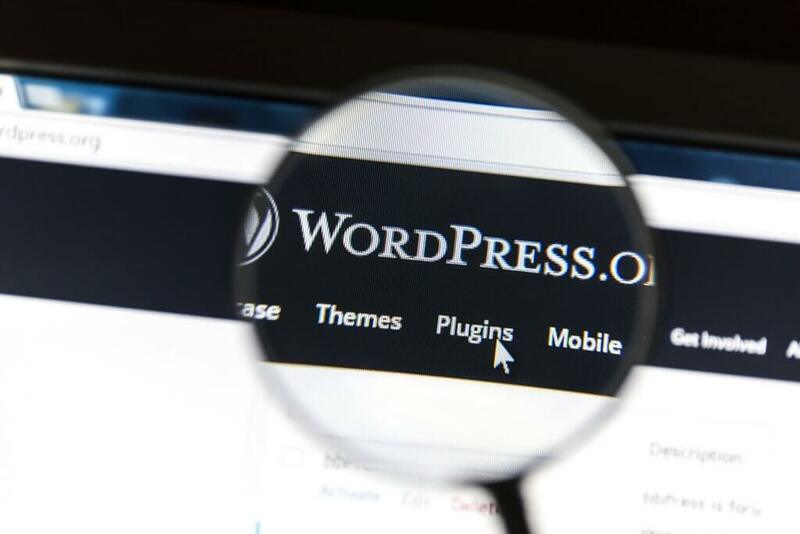 Now that you have secured your domain and hosting it is time to get your blog up and running by installing WordPress. Don’t panic if you’re not technology savvy because I’m not either but this is super simple. 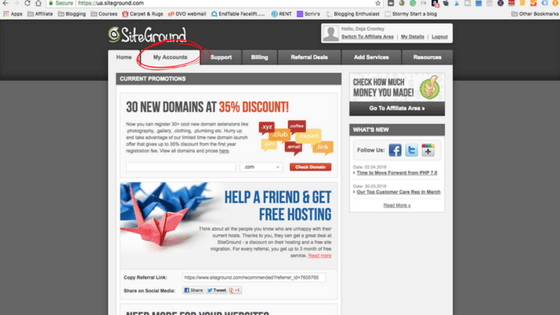 Once you go to Siteground you will be in your main dashboard which should look like this. 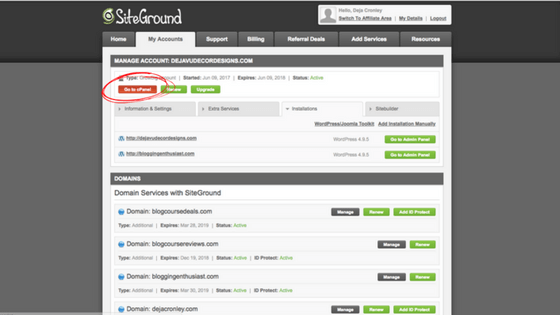 From here, you need to click on ‘My Account’ towards the top of the page under the word ‘Siteground’. 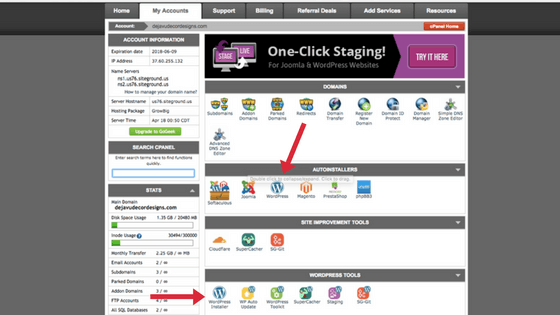 Once you select ‘My Account’ you’ll see a page like the one above and you’ll need to select ‘cPanel’. 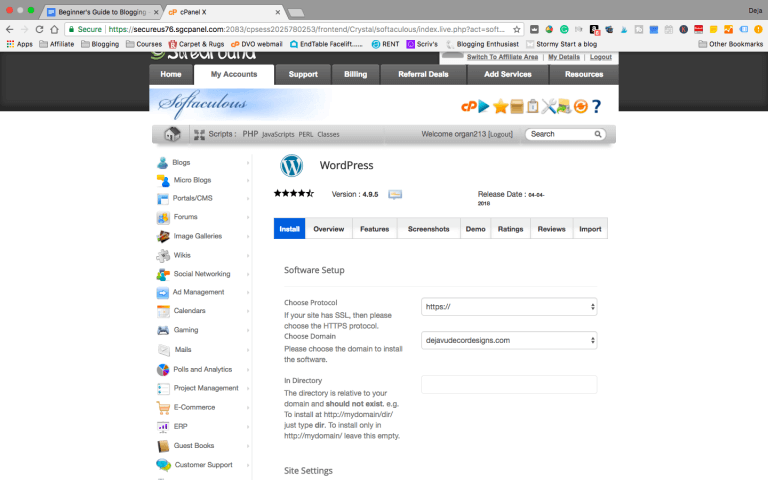 Now that you are in the cPanel there are two icons you can click to start uploading WordPress. Both do the exact same thing so you can click either. 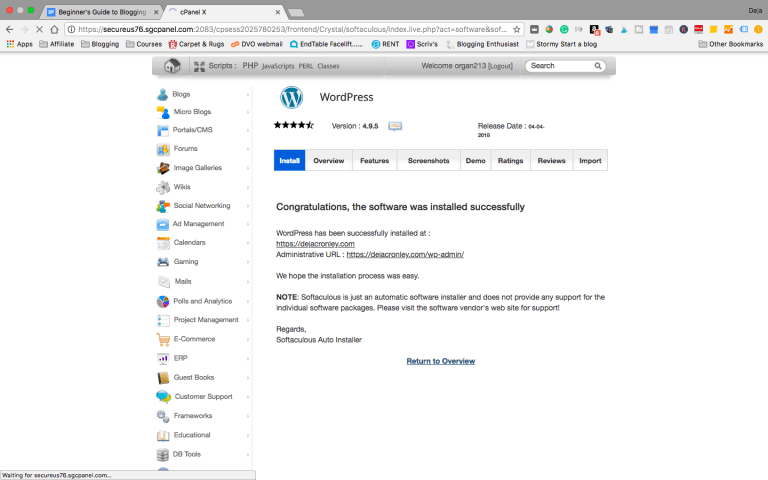 Once in the WordPress installer you want to scroll down just a tad until you see the words ‘Install Now.’ Click them. For ‘Choose Protocol’ you will want to select ‘HTTPS://’ which tells google your site is secure. There should only be one drop down for choose domain- select that one then scroll down. Once you scroll down you will see the screen above. 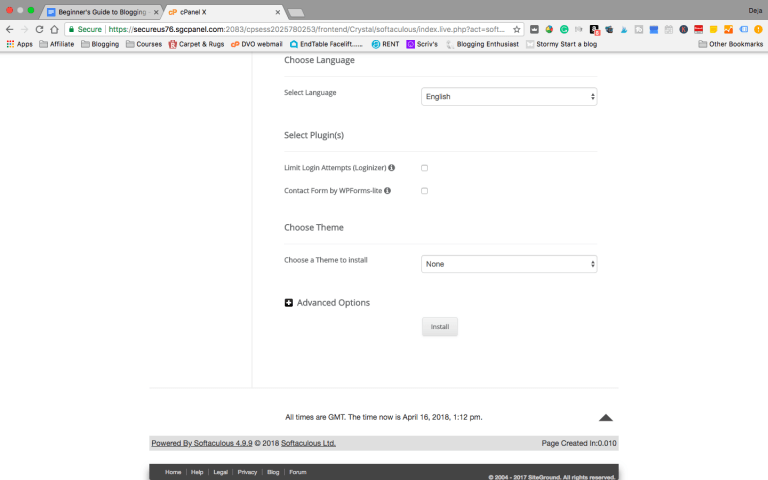 Select your language and then check the two boxes below it which are good plugins to have (a plugin allows you to do different things on your blog. For a full definition check out this article on the WordPress site). Leave the ‘Choose a theme’ as ‘NONE’ and click install. 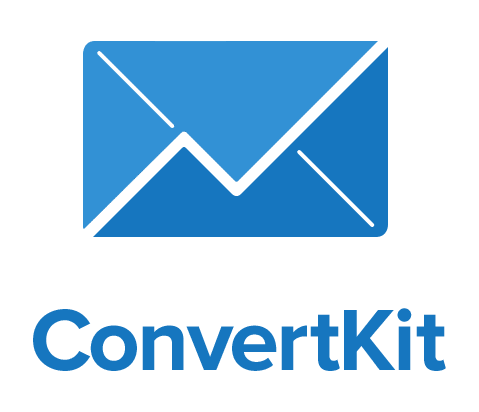 Once you see this page your blog is setup and should be ready for you to start working on it. To verify it was installed correctly type your domain name into the address bar and be the first to visit your new blog. Congratulations! 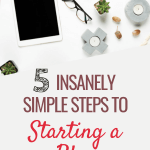 Need help with the next step of getting your blog up and running? Read this article on selecting the best theme for your blog.